If you have worked hard to repay your state taxes but are still suffering from financial hardship or are unable to repay the amount Idaho State Tax Commission says you owe, you need to take steps to remedy the situation now. If you ignore their demands or letters for payment, then they have steps they can take that will cause you more financial hardship, including charging interest on your unpaid taxes, adding a tax lien and/or tax levy to any property you own, and garnish your paycheck. All these measures and more can be avoided if you seek the advice and services of a tax debt relief specialist, such as Tax Defense Partners, at the earliest opportunity. Speak to a Tax Expert about Idaho Tax Debt Relief. Contact us now! What Happens When You Don’t Pay Federal & Idaho State Tax? 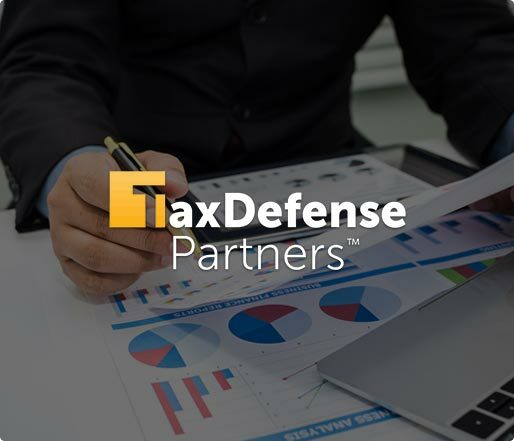 Tax Defense Partners has a great deal of experience in negotiating with the Idaho State Tax Commission to obtain the lowest amount payable for our clients. If you are unable to pay the full amount of outstanding taxes, it may be possible to negotiate a plan that allows you to pay in easier installments. What if I don‘t agree I owe the Idaho State Tax Commission back taxes? Sometimes the Idaho State Tax Commission can get things wrong, but by allowing a debt to accumulate, you will not be helping your case. You can appeal for an amended tax bill or submit evidence stating that the Idaho IRS tax bill is wrong or incorrectly calculated. These are things that we can help you with. Can I get first-time penalty abatement? Under certain circumstances, it is possible to get a first-time penalty abatement if you fail to file your tax return or pay taxes on time. This is generally possible if you have not filed a tax return previously or have had no penalties on your previous three tax returns. Can interest charges be lifted? If you are able to get a penalty fee reduced or removed, then any interest charged on that penalty will also be reduced or removed. However, any unpaid tax debt balance will continue to gather interest until you have paid the amount in full. Hire The Best Tax Debt Defense Team in Idaho Today! Tax Defense Partners will be able to talk you though all the options and resolutions available to you, so if you feel that the Idaho State Tax Commission is breathing heavily down your neck and giving you sleepless nights, contact us for a free consultation and tax debt advice at 800-600-4300.